Not Sure? Try our sample pack. 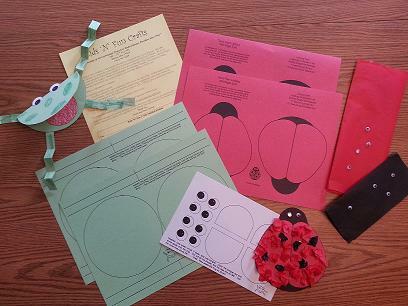 Sample Packet includes two craft project for 4 kids, and ordering information.